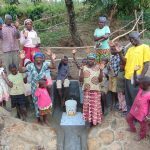 Update: Nov. 17, 2009 – The well is complete! 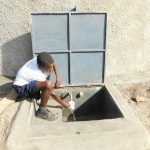 Update: Oct. 7th, 2009 – The borehole has been drilled and is awaiting pump installation. 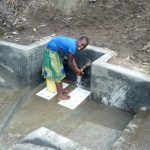 Construction has begun is complete on the Musungururu Community Well. 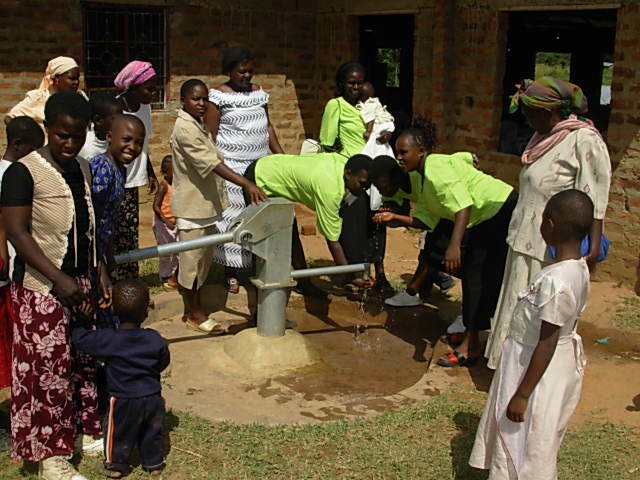 This community is located in the Central Butsotso Location in Western Kenya, near Kakamega. The water project will serves about 740 people in the surrounding area. 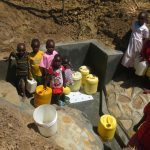 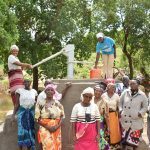 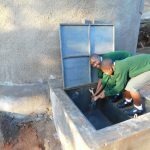 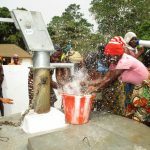 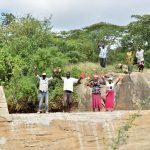 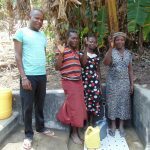 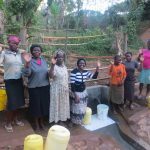 A water committee consisting of 3 men and 7 women has been formed and the community has contributed about $300USD to acquire surveys and permits for the new well. 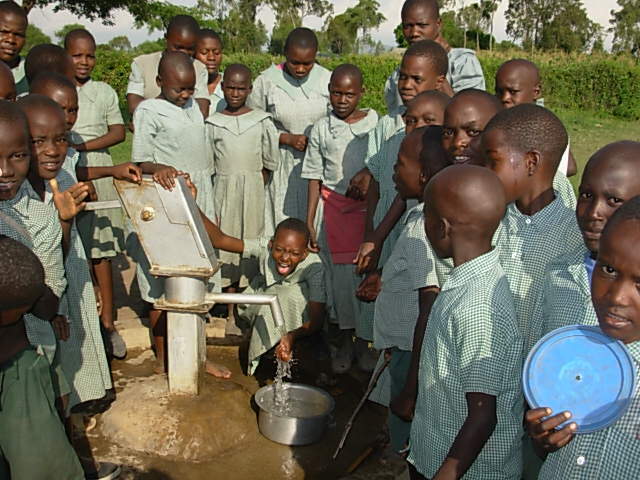 The current previous water source is an unprotected spring about 4km from the community. The water quality is very poor. 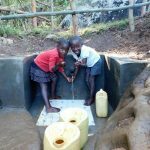 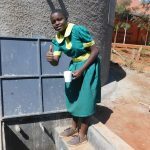 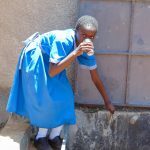 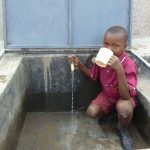 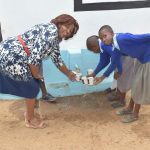 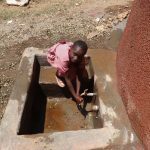 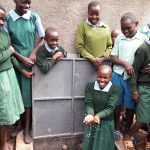 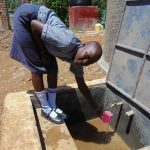 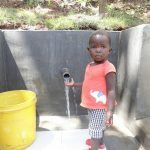 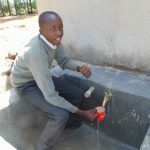 Thanks to three groups of hard working students, a community in Western Kenya has clean, safe drinking water restored. 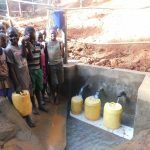 We just received these pictures and will have a full report from the project soon. 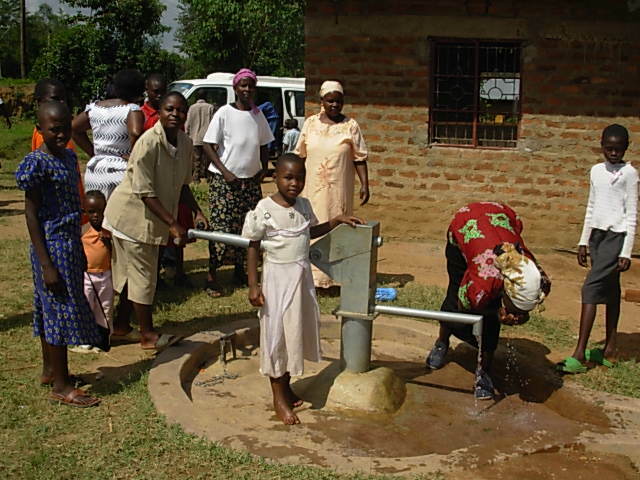 This repair required the entire pump to be replaced and reset. 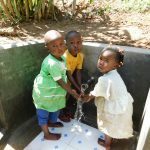 It should last a very long while. 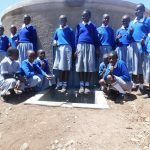 Our team completed this well at the Osika School just last month. 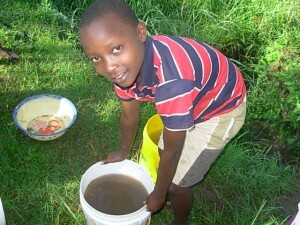 Due to some issues with their donated camera, the original report pictures were lost. 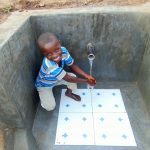 But, these have just arrived and we wanted to get them up so all of you who helped build it could see the good you have done.